Notify me by email when Arduboy becomes available. 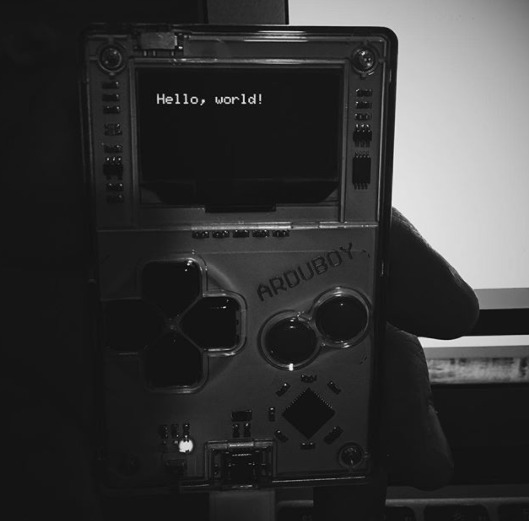 make your own games, Arduboy is a game system the size of your imagination! A polycarbonate front, ultra thin circuit board, and stamped metal back gave us the ultimate combination. to charge can be used to upload new games! -ing started by these awesome projects that pioneered the way to make and share games! 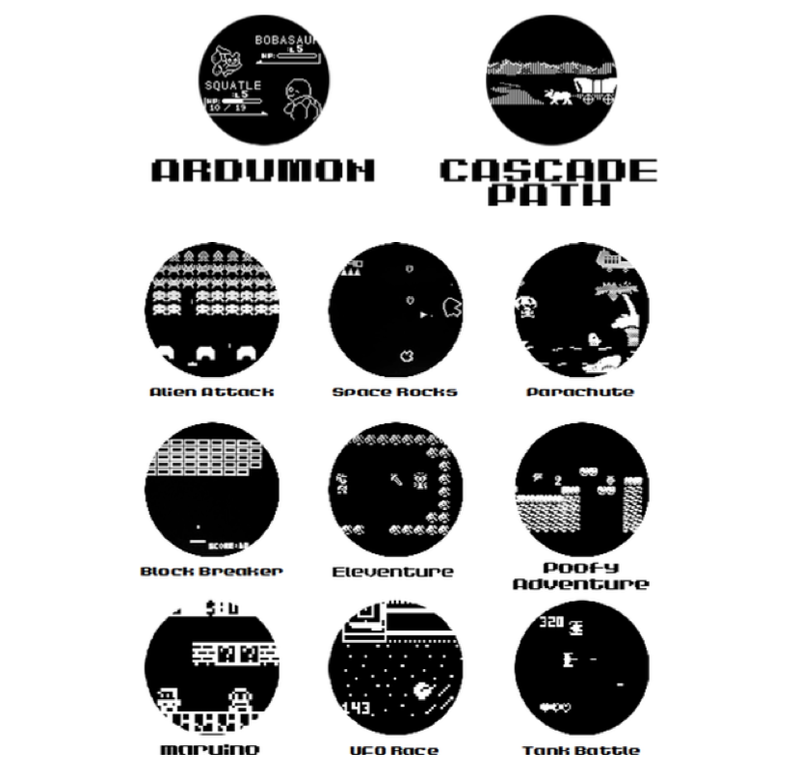 You can find various games from Arduboy community here. 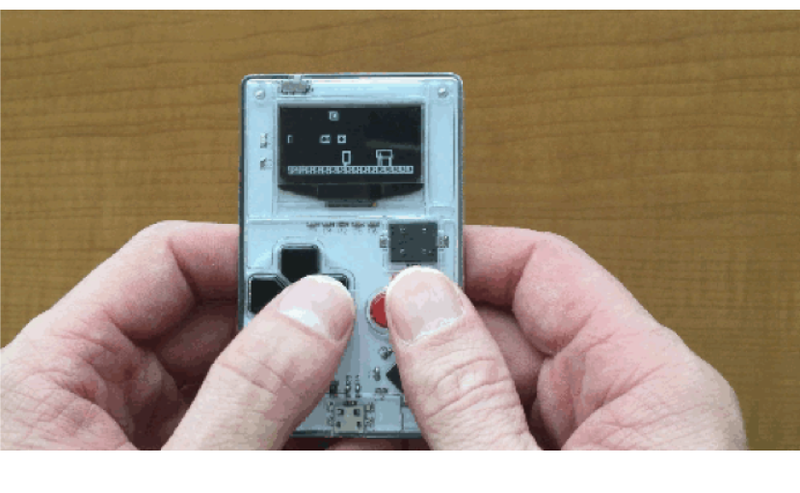 “The Arduboy looks like a tiny knockoff Game Boy —and in a lot of ways, that's exactly what it is. “The Arduboy Classic is actually using the case, button and LCD screen from a classic Game Boy. Bought this for my brother who has just started getting into game development and has always loved retro game systems, so perfect gift for him. Designed really well and easy to use.